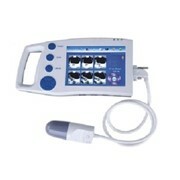 The VitaScan LT bladder scanner is the new standard in Real-Time Portable Bladder Scanners. 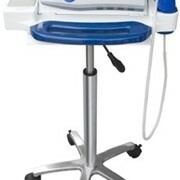 Our Bladders Scanners devices are the low-cost, high-quality imaging alternative to old-style “blind” scanners that merely point users in the direction of the bladder. 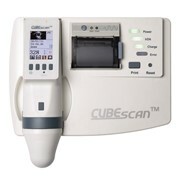 The VitaScan Bladder Scanner includes USB connectivity to off-the-shelf Tablets, Laptops, and PCs, the VitaScan LT provides a limitless opportunities for connectivity, data storage, EMR integration and future upgrades. Ergonomic and Lightweight Handheld Design. One Button Controls Test Start and Stop. Fully Automatic Multi-Plane Scans from One Position on the Body. 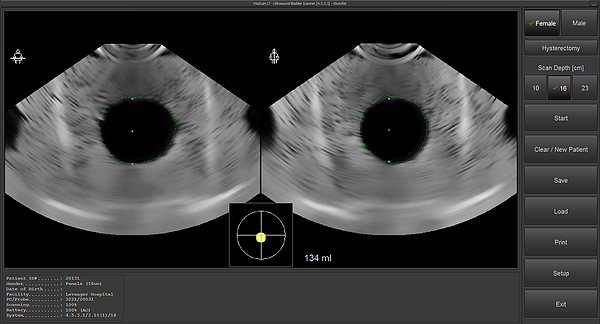 VitaScan LT Bladder Scanner Software is intuitive and simple to operate. 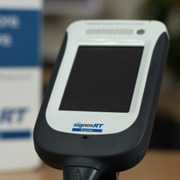 Users control the entire test from the button on the Scanner or using a mouse or touchscreen. Post Void Residual (PVR) is available in seconds. 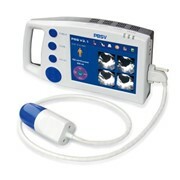 Auto Location and Auto Tracking of the Bladder in Real-Time. Physiological Anomalies that may Affect Volume Calculation are Visualized. Manual Bladder correction if wanted, simple and advanced mode. Advanced signal and image processing for sharp and clear images. Full-page Reports in JPEG and Dicom. Post-Test Quality Indicators help to Train Users for Optimum Results. 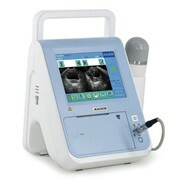 Simulator to re-run previous scans and used for end-user training.